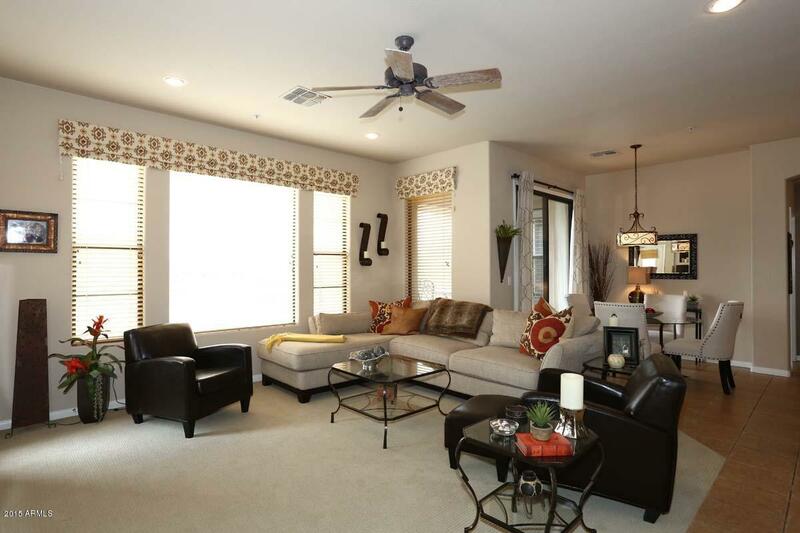 The Ridge by Cache Townhomes for sale is a gated community of 102 units. 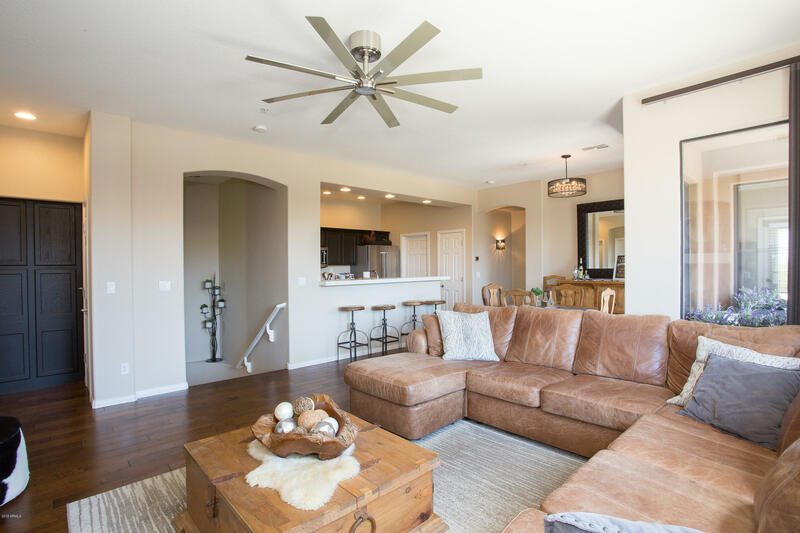 There are 3 different models that range in size form 1,338 square feet to 1,810 square feet. 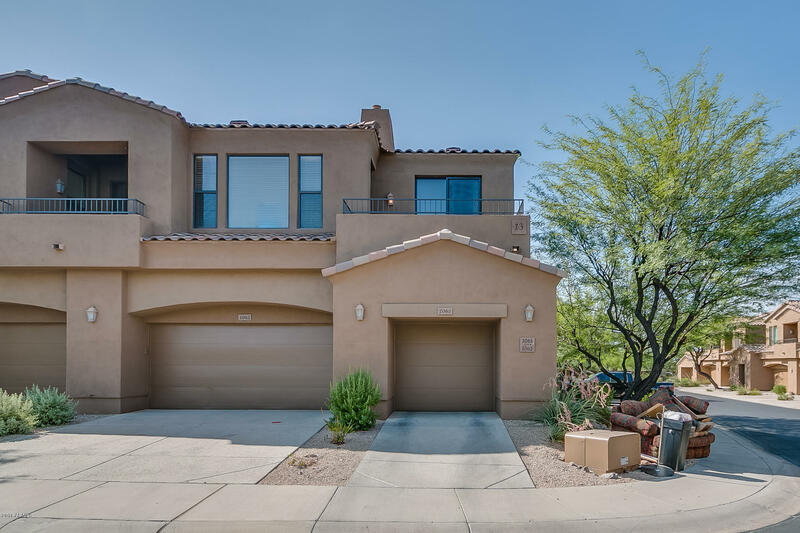 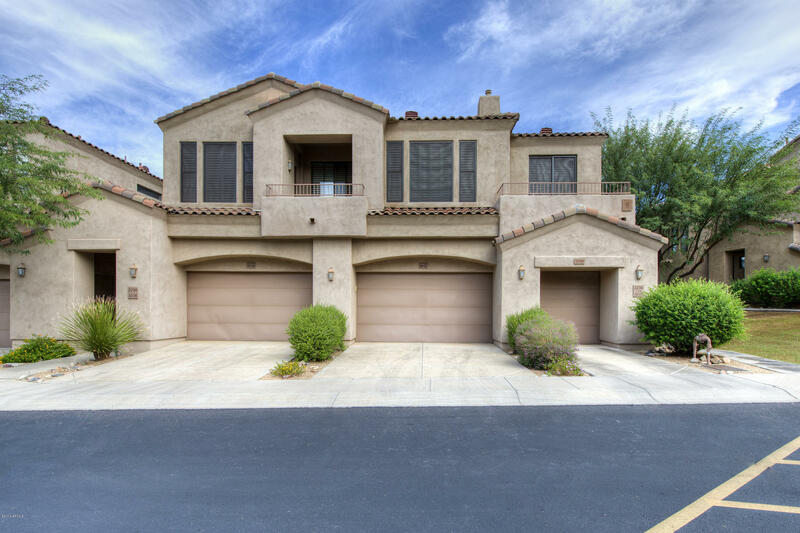 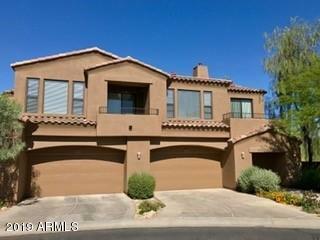 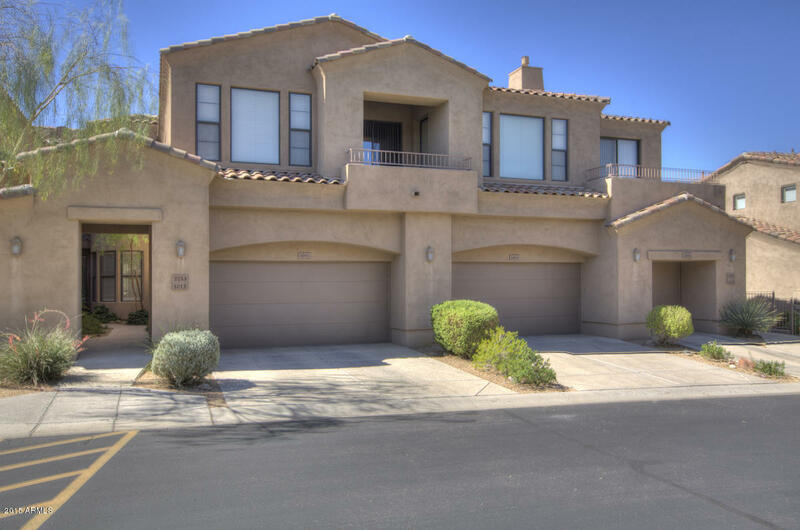 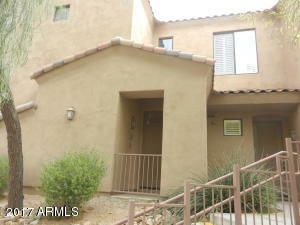 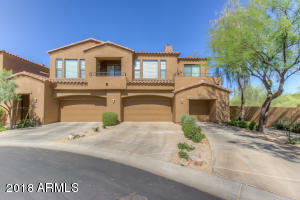 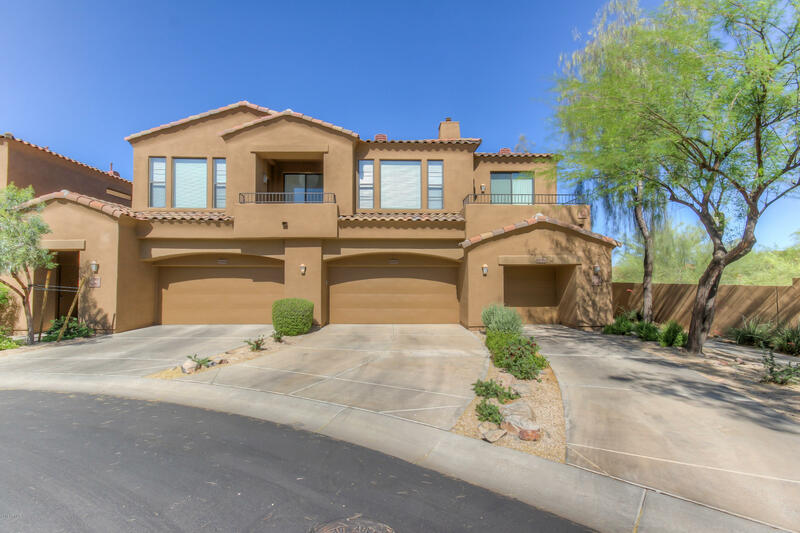 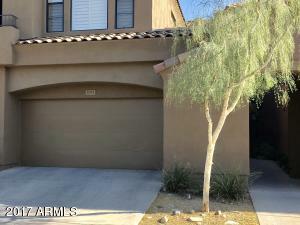 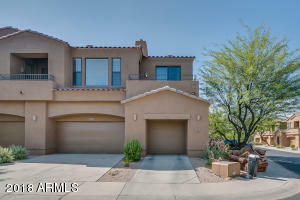 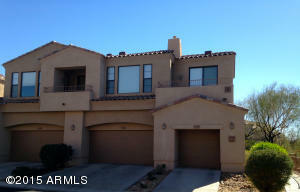 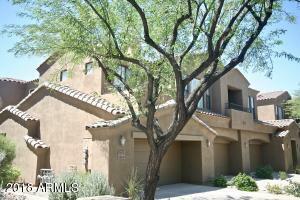 It is conveniently located next to the McDowell Mountain Marketplace. In addition to the community’s own pool, spa and fitness room, enjoy the many amenities that MMR has to offer including 2 community centers with tennis courts, basketball courts, volley ball, heated pools and spas, grassy playgrounds for children and use of the community center for events.